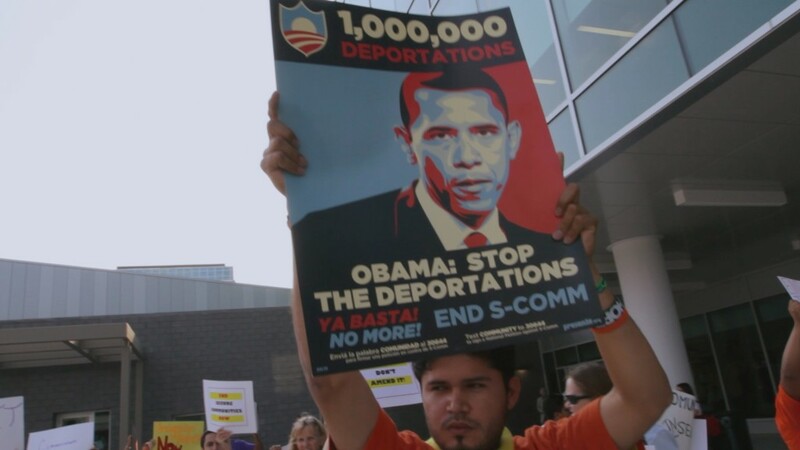 The Obama administration has closed fewer than 2 percent of the more than 300,000 pending deportation cases it began reviewing last November, according to a new report in The New York Times. The news comes as Obama is courting Latino voters in his re-election bid. Winning them over isn’t the problem — according to a recent poll, he leads Romney by 34 points among Latinos, a massive gap that’s actually up slightly from their support for him in 2008. But frustration with his policies could keep those voters at home. 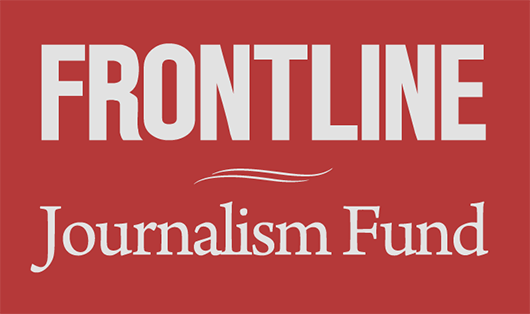 FRONTLINE highlighted the Latino community’s disenchantment with the Obama administration’s immigration policy in our film, Lost in Detention. 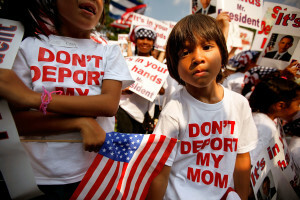 The government has been pushing to deport about 400,000 people per year. The government targeted people accused of major crimes, but we found that some people who haven’t committed serious crimes were also caught up in the dragnet. Last August, the Obama administration pledged to review backlogged immigration cases in order to halt “low priority” deportations of people with family in the U.S. and no record of criminal activity. Once they cleared a background check by the Department of Homeland Security, these cases would be closed, and the people would be free to remain in the U.S., albeit without legal immigration status. Another 4,000 people have decided instead to take their cases to court in an effort to win a path to citizenship rather than stay in legal limbo.